I will post swatches later this week or next week! 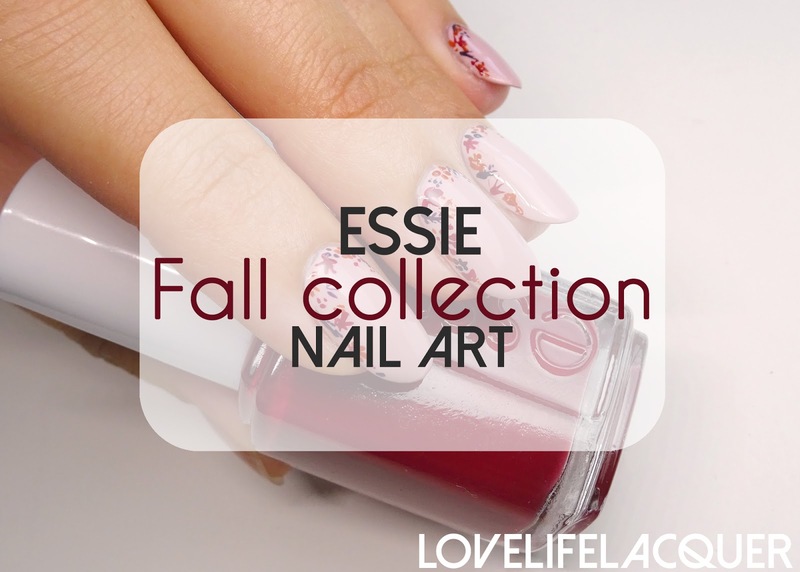 In Belgium, essie is available at Di and Kruidvat and sells for €12,50. 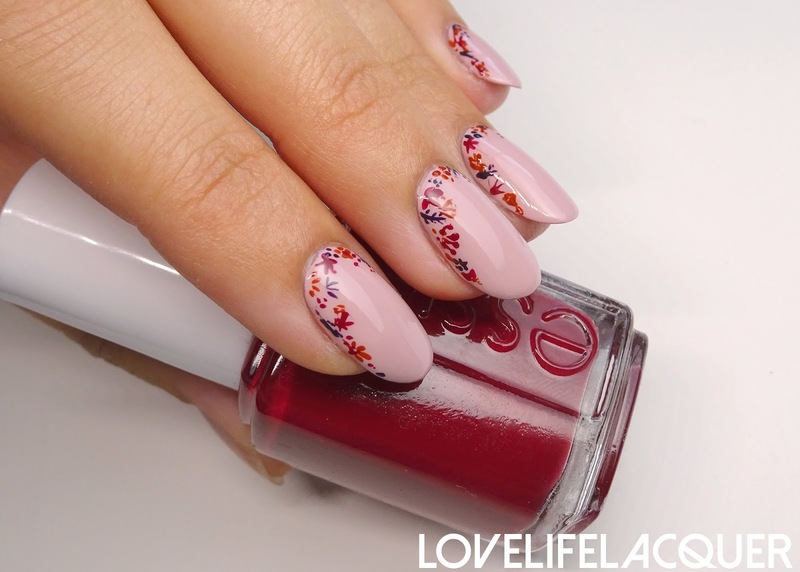 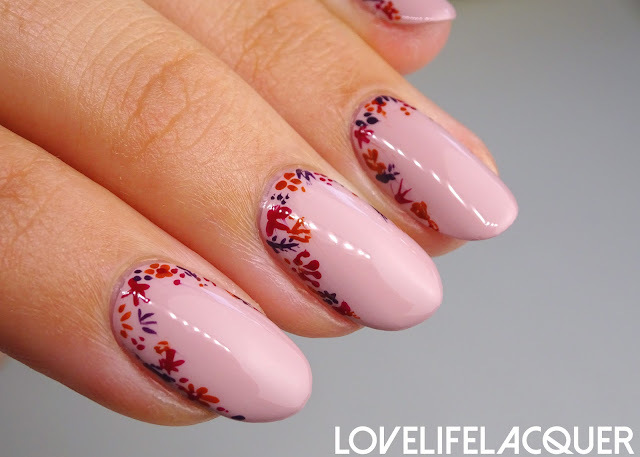 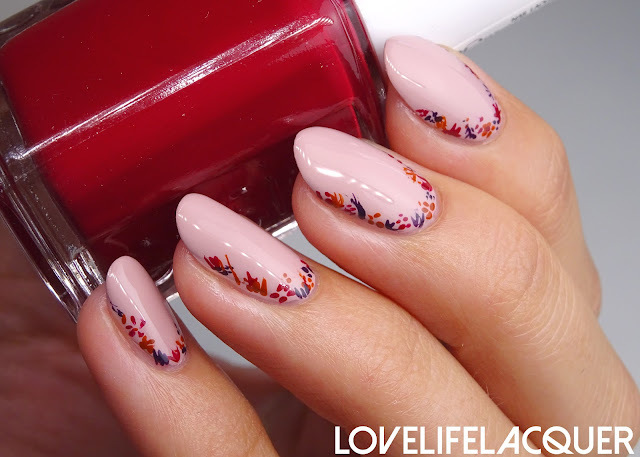 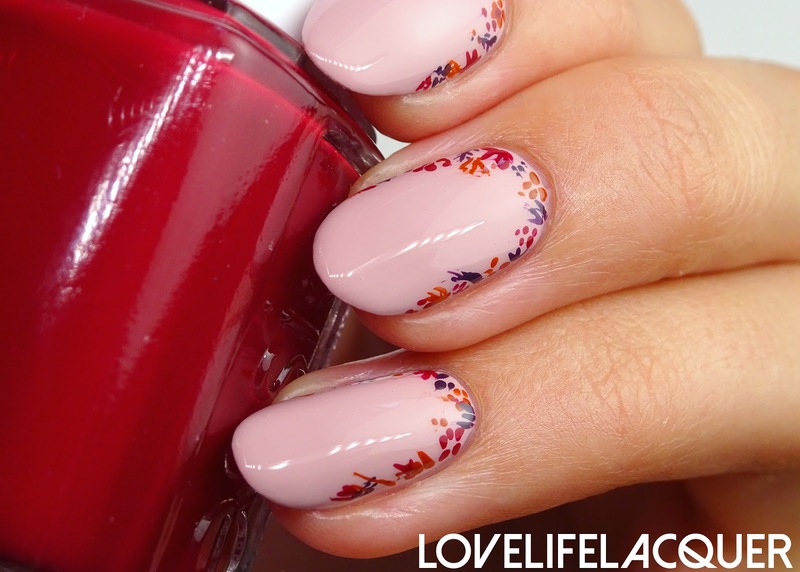 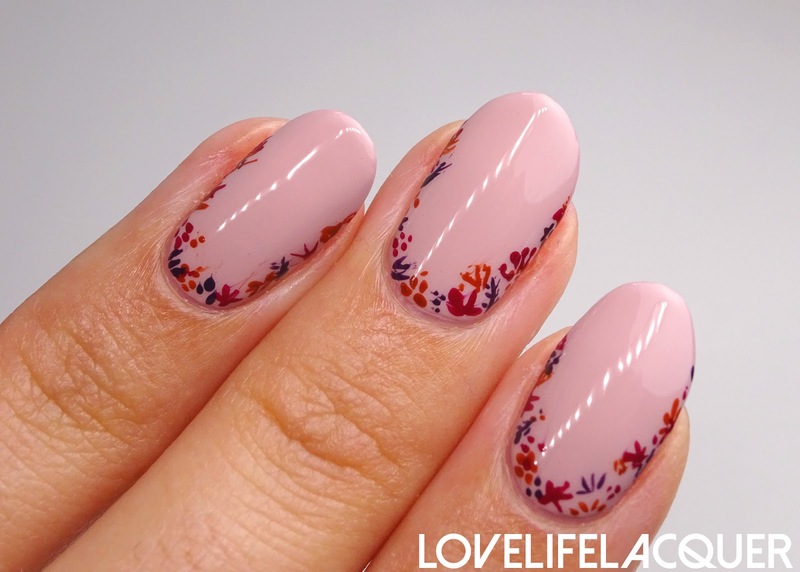 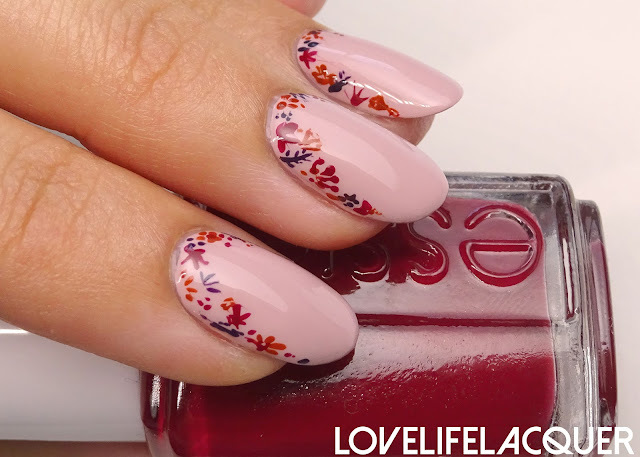 This nail art is adorable !